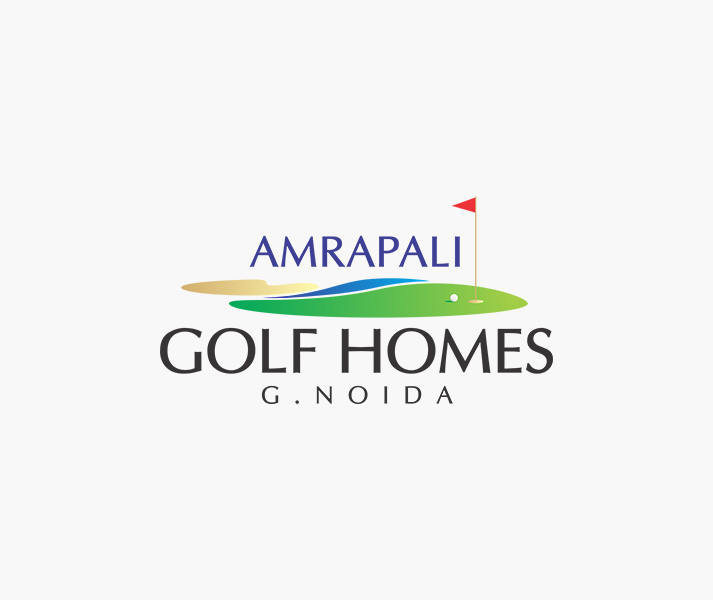 Amrapali Group is counted amidst the top-notch real estate builders in the industry. 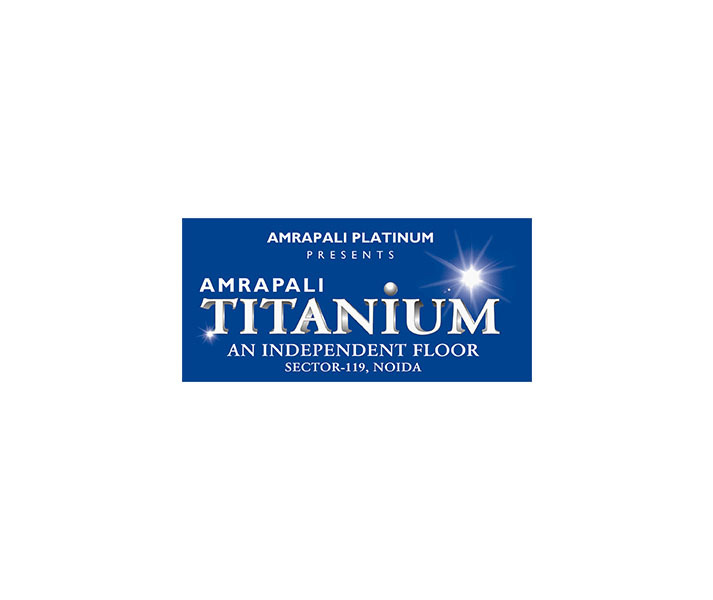 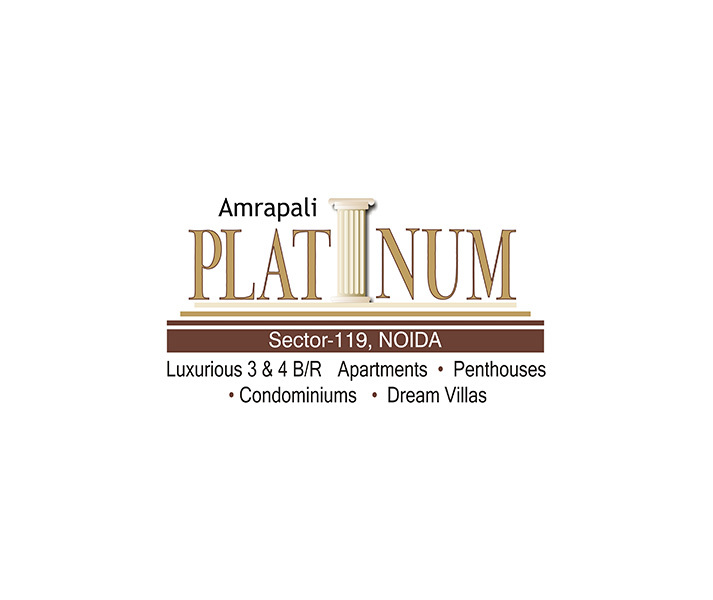 Over the years, Amrapali Group has developed many world-class residential, commercial and township properties for customers residing in Delhi/NCR and other parts of India. 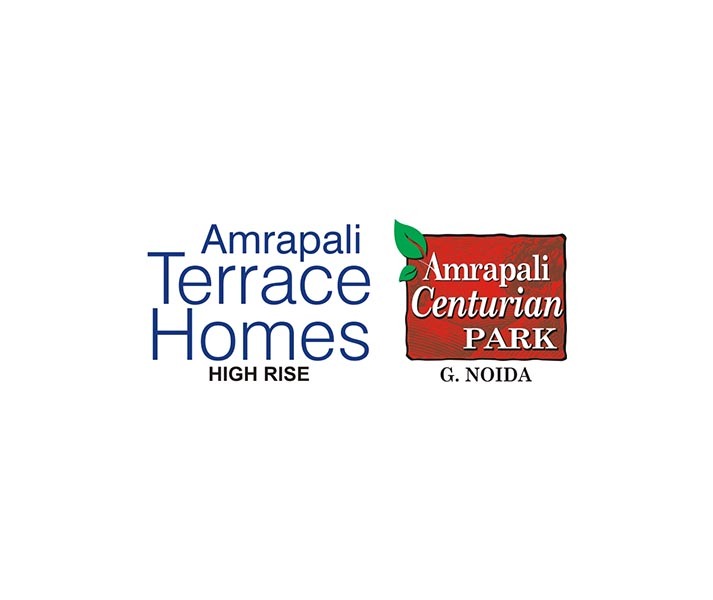 For their high level construction works, the company won many awards in recent past years. 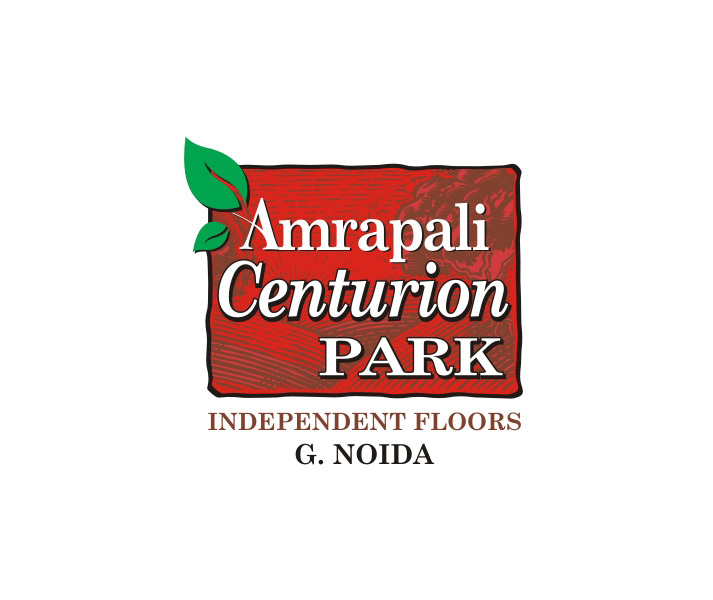 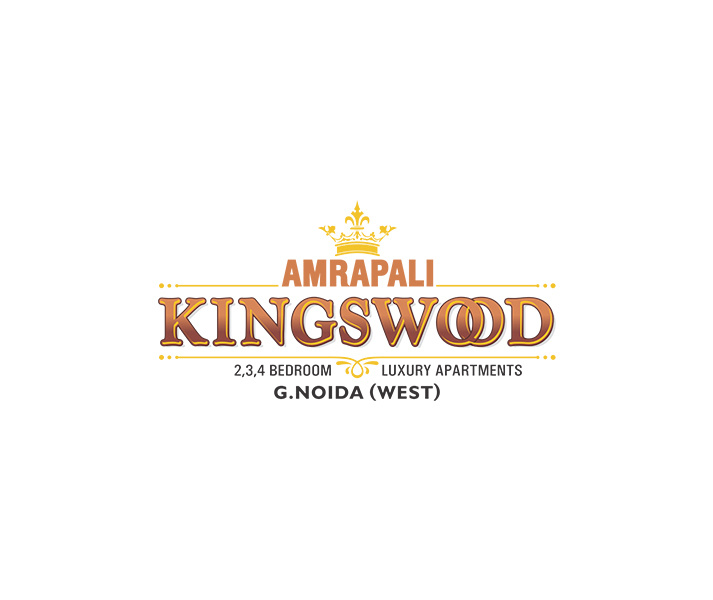 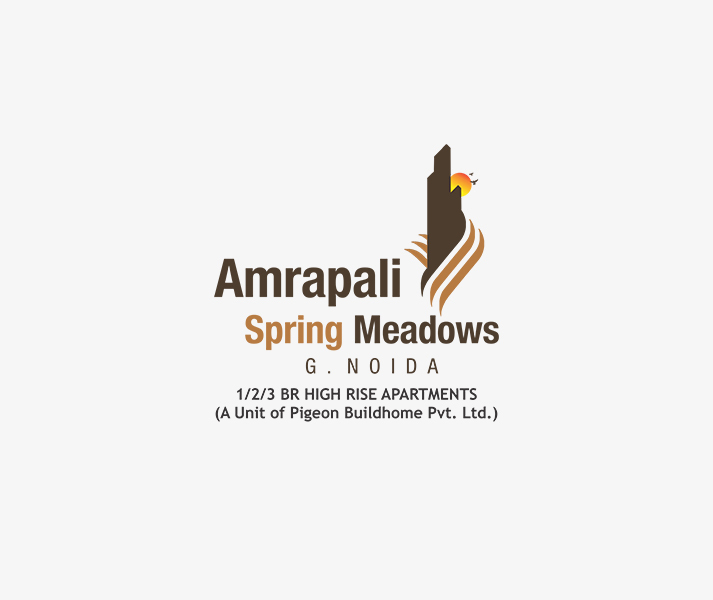 Amrapali is headquartered at Noida, where it has completed many residential and commercial projects. 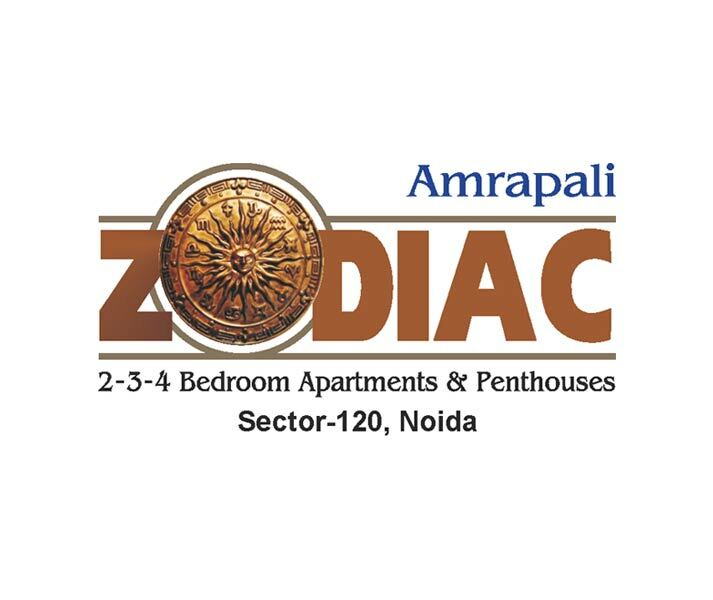 Likewise Noida, company has also developed more projects in different cities like Indore, Lucknow, Raipur, Jaipur, Delhi, and many more. 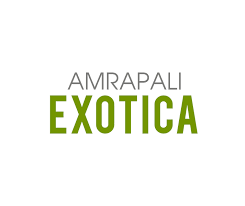 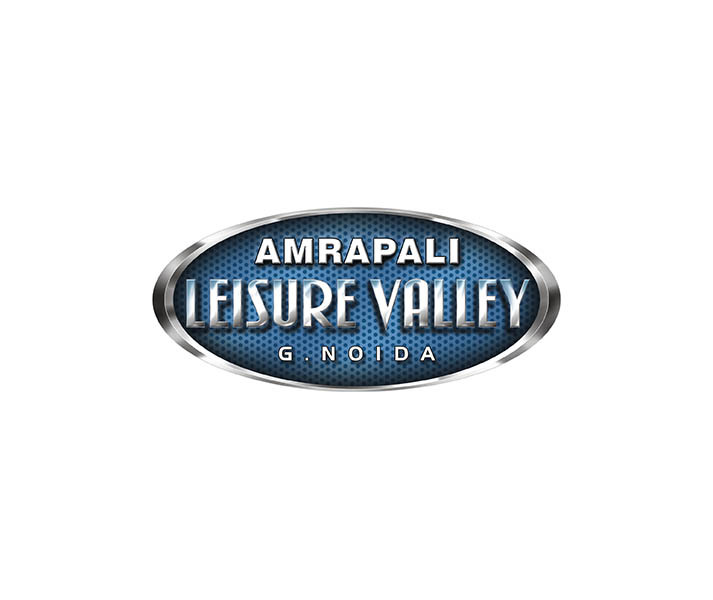 By having more than 10 years of experience in the real estate industry, Amrapali Group has earned good reputation and developed more than 50 projects including residential, commercial, IT parks and township constructions. 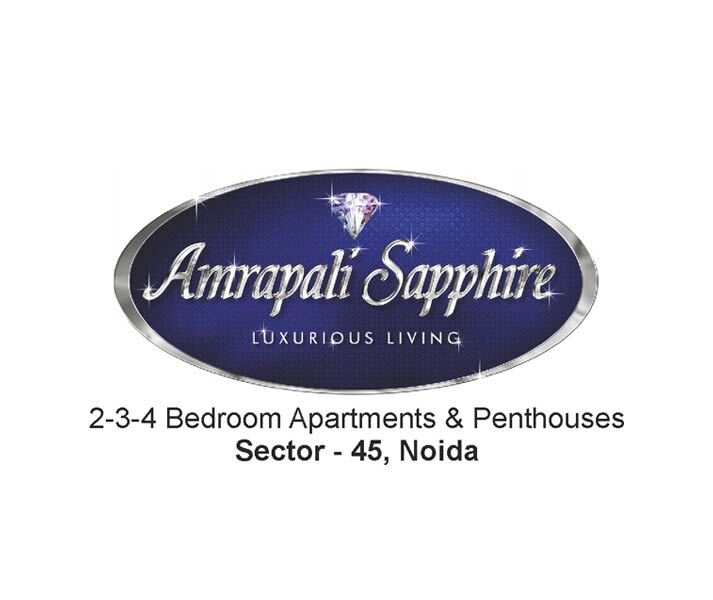 All ranges of properties are based on latest industry trends and possess modern designs as well. 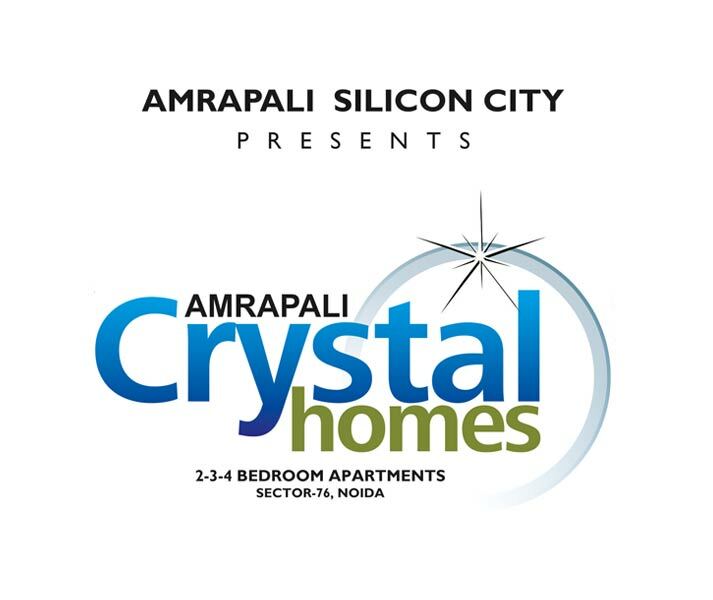 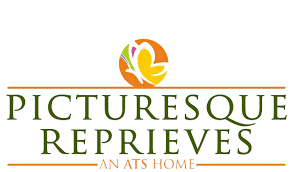 Moreover, they can be available in different range like 1 BHK to 4 BHK as well as luxury apartments. 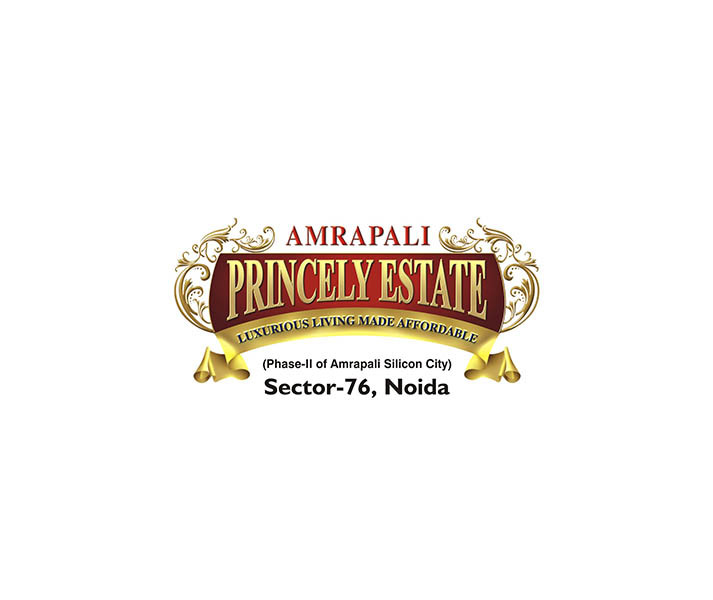 Over the years, Amrapali Group has maintained its standard in real estate industry by developing international level projects that include many residential, commercial, and complex township projects. 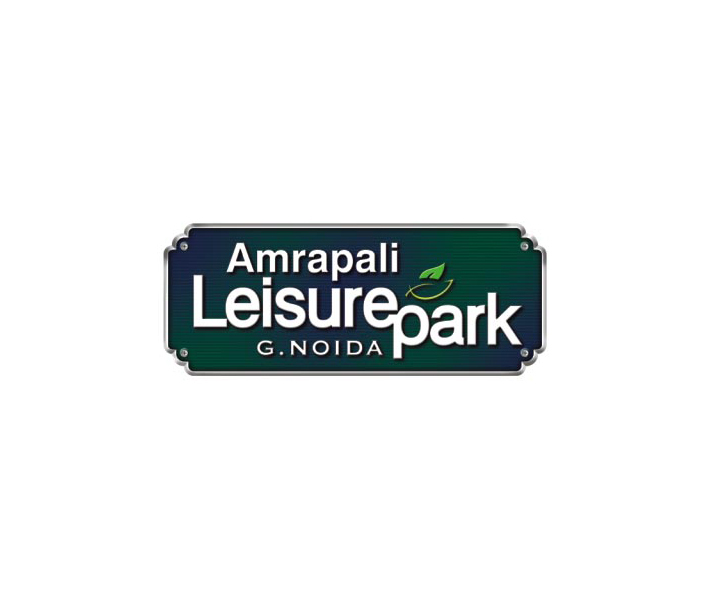 For instance, Amrapali Leaser Park is another high rising project of Amrapali Group. 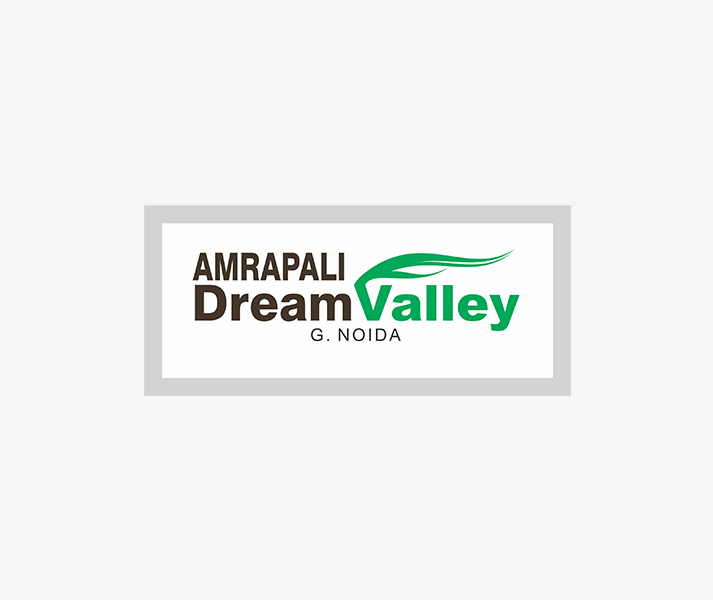 The project is based out at sector-2, Greater Noida (West) and is close to near NH-24 as well as gives proximity with sector-79 and FNG Expressway. 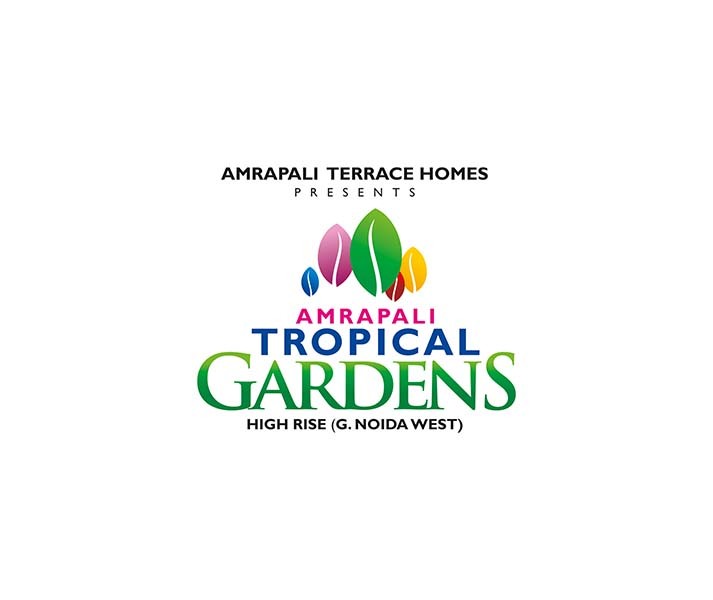 Being a top-notch residential project, it offers best-in-class apartments for families to live happily. 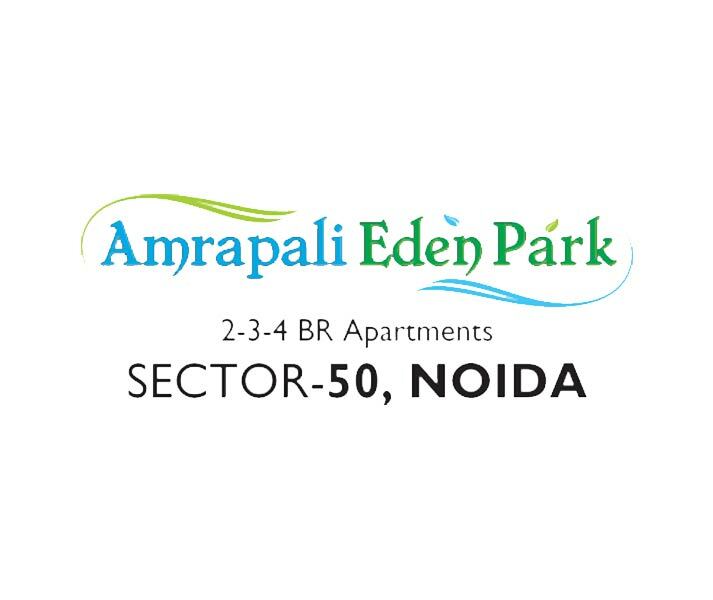 Now, home seekers in Delhi/NCR would be delighted to find flats or apartments under range of 2BHK and 3BHK at affordable prices. 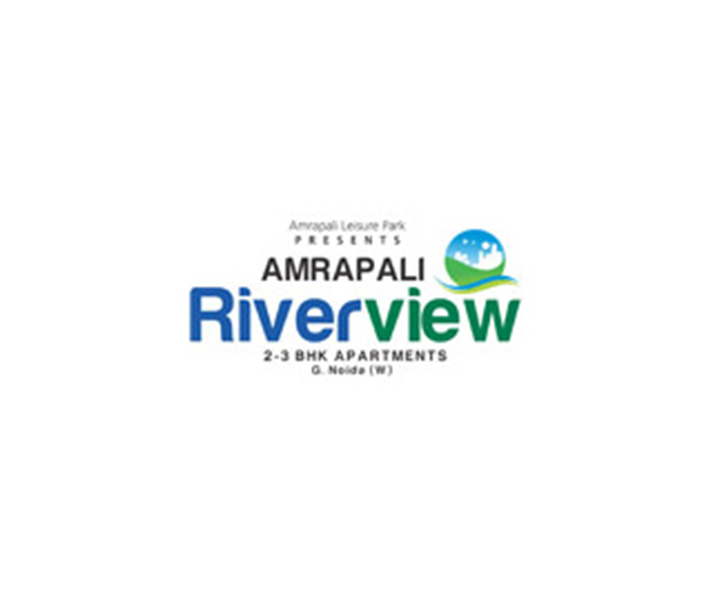 Moreover, the construction work is in under process and is going to be completed soon. 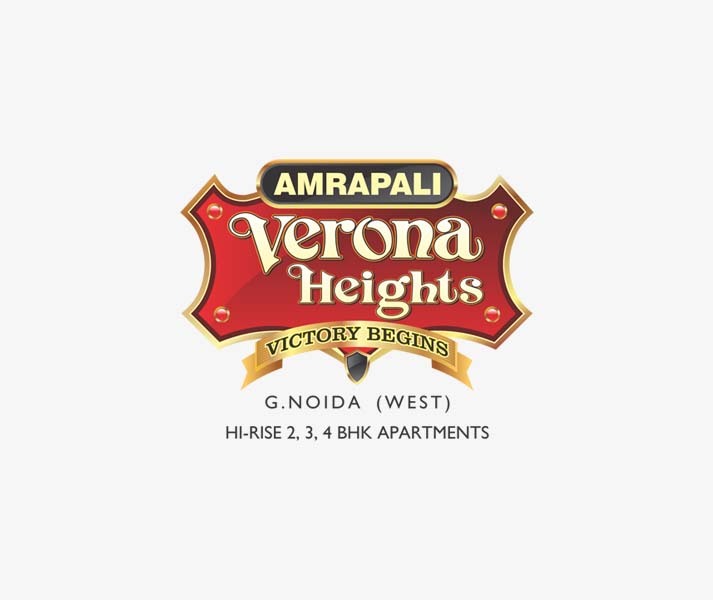 The blue print of building is prepared by the experienced architect of the industry and construction is being done by famous engineers or technicians of the field. 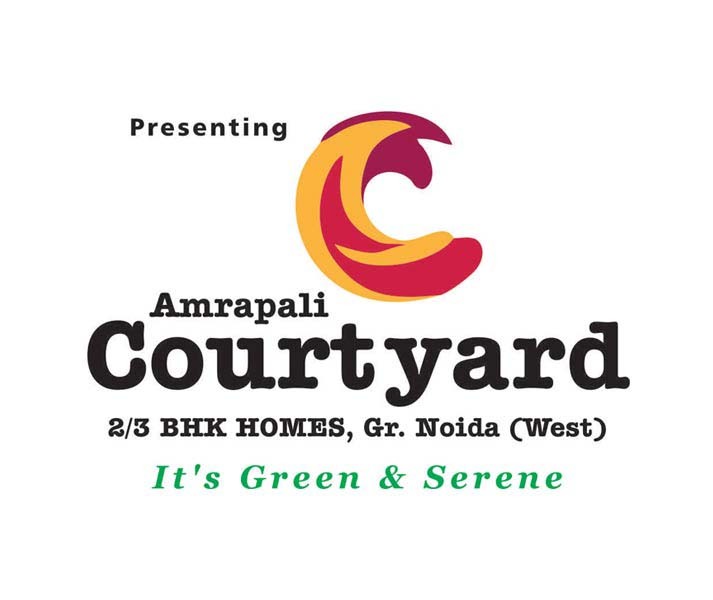 Sector 120 Noida 950 - 2300 Sq.ft.